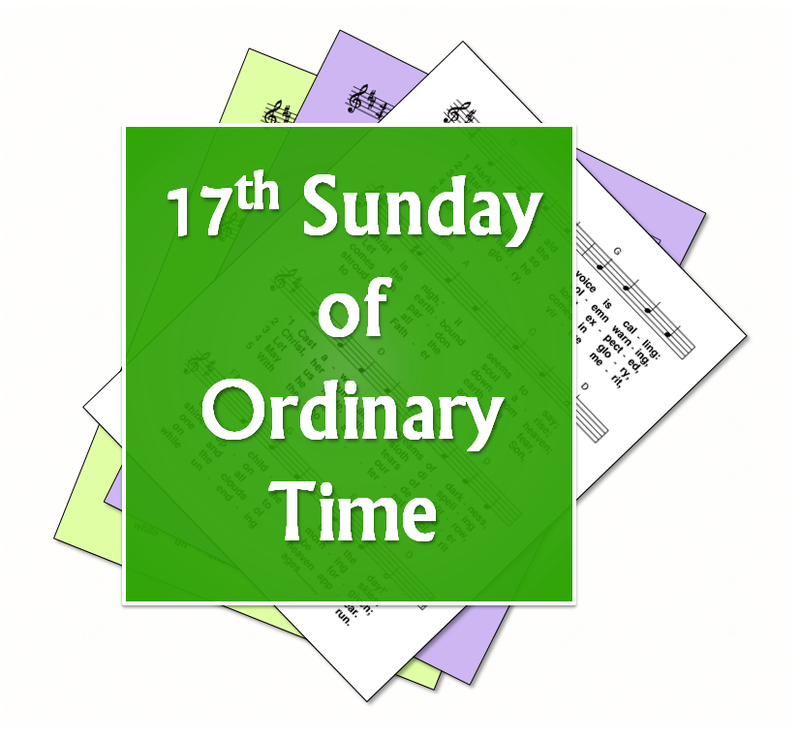 Welcome to Saint Dominic’s Parish Church for our Sunday Holy Mass celebration. 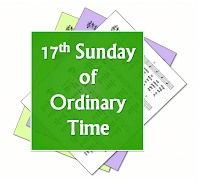 The Gospel Message for this XVII Sunday in the Ordinary Time, Year A, tells us about how the gift of faith in Christ is so important in our life that we should do our best to look for it, and once having found it, obtain it with all means, and keep it carefully. We pray to the Lord for the faith in God Who loves us and wants to save us. Please all stand for the entrance hymn. 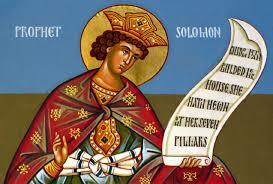 King Solomon only prayed to the Lord God for the gift of wisdom in order to serve the Lord and lead his people in the right way according to God’s Commandments. The Lord God granted him a heart so wise and understanding that no one can surpass him. Saint Paul teaches that God grants us Christians the best blessing that we become the image of His Beloved Son and worthy of eternal life. Ca Đoàn Thánh Linh. Được tạo bởi Blogger.